Fancy a Kawasaki ZXR 750 R in near mint condition but not sure where to go? Look no further than classic-superbike.com. 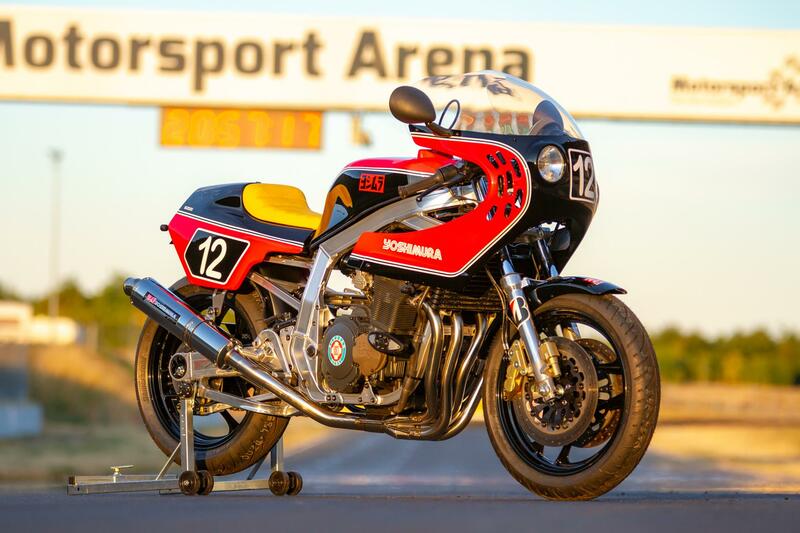 Advertised as a "sales forum for collectors of classic bikes from the ‘70s, ‘80s and ‘90s," the German site promises rare motorcycles in original or restored condition. 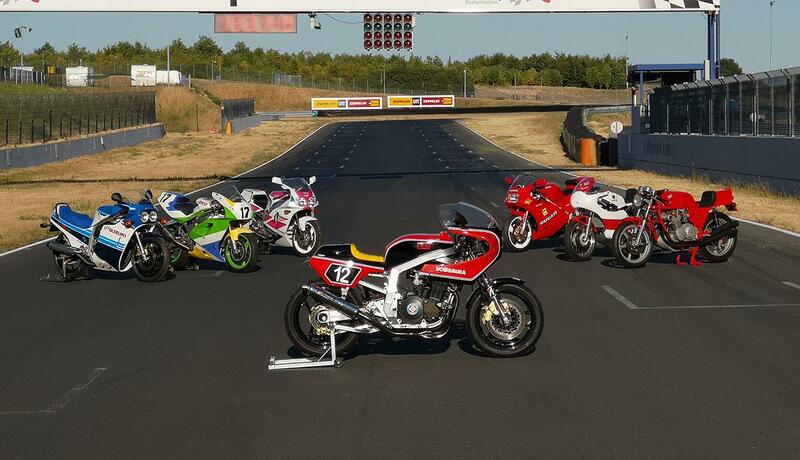 A quick glance through their current listings certainly backs up that promise, with bikes including a Ducati 888 (frame number 11), a brand new Bimota Tesi 1D and a host of restored Suzuki GSX-R Slabside models. There are also two Ducati 900 Mike Hailwood replica bikes (although one had sold at the time of writing). It’s not just whole bikes, there’s a section for classic parts too. It’s only got three different GSX-R exhaust covers listed at the moment, but if the bike listings are any indication of what’s to come then it will probably grow into something quite special. The site is operated by German aftermarket parts manufacturer and distributor, Team Metisse. If you fancy something more modern, try MCN Bikes for Sale. A motorcycle has been filmed on a motorway near Paris travelling down the road without its rider.